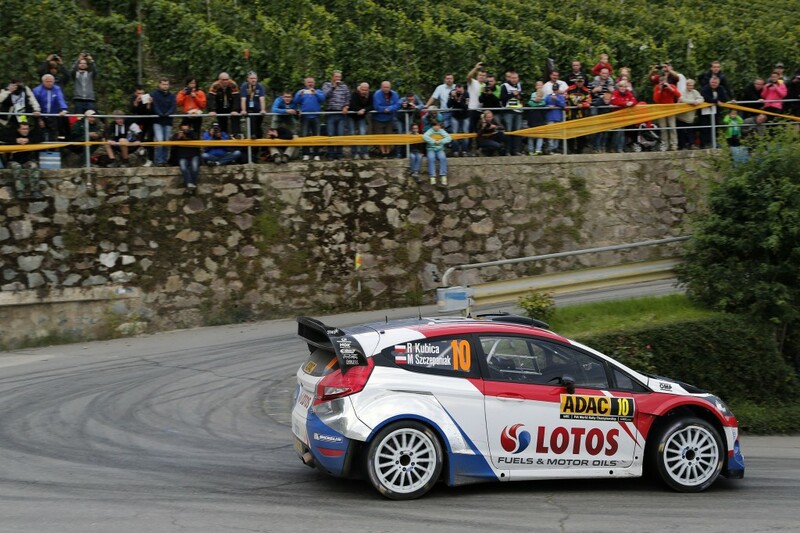 RK M-Sport World Rally Teamâ€™s Robert Kubica will return to his preferred surface this week as he tackles the asphalt roads of Rallye de France â€“ Alsace with the Ford Fiesta RS WRC. 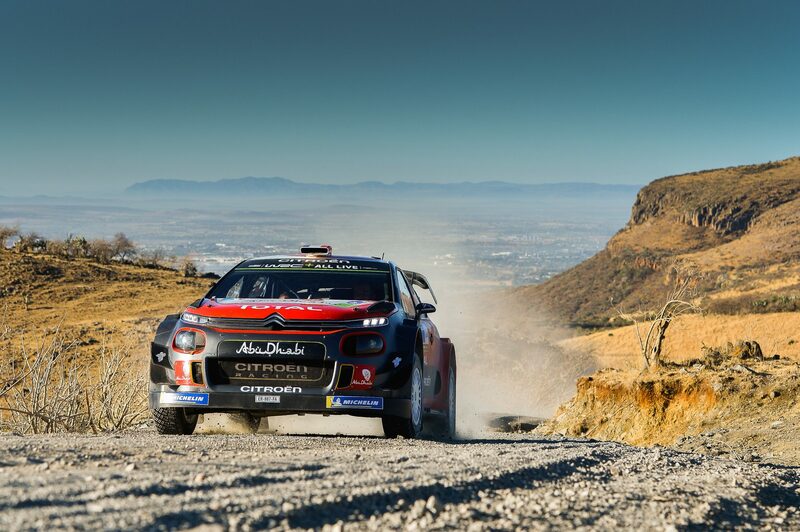 The Pole will be on familiar territory having claimed victory on the Alsatian roads as part of the FIA World Rally Championshipâ€™s (WRC) premier support series last year. 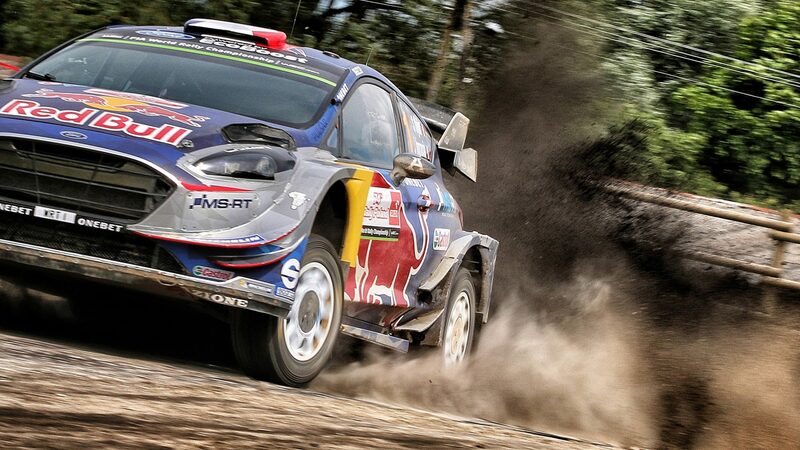 Well versed on the French asphalt, he knows how to tame the tricky stages having set the fastest WRC 2 time on all but four of last yearâ€™s 20 speed tests. Stepping up to a top-specification world rally car this season, Robert is aware of the new challenges that lay in wait but remains upbeat about his prospects of further progression at the WRCâ€™s highest league. The French fixture forms one of the championshipâ€™s most popular rounds but the unpredictable conditions make for a daunting event. Thankfully there are few drivers with a better understanding of how the grip and characteristics of a Tarmac stage can change with the conditions and Robert will be sure to apply all of his knowledge. The stages traverse the Vosges Mountains which brings an ever-present threat of rain. Tyre selection can often make all the difference and the crews rely heavily on their safety crews for all of the latest information from the rally route. The drivers will also need to become quickly accustomed to Michelinâ€™s new range of tyres which will be used for the first this week. The French company has upgraded its Pilot Sport rubber in both the soft and hard compound and Robert spent two days testing the new tyres last week. Come rain or shine, the French speed tests are a sight to behold with top speeds of up to 200 kilometres per hour, undulating forest roads, steep mountain climbs and long corners that require the utmost precision. â€œWe had two days of testing last week. The main topics were the new tyres as Michelin have introduced completely new soft and hard compounds for this event. We tried a lot of different solutions to get the best feeling with the car and the best feedback as to how the new tyres work in various conditions. 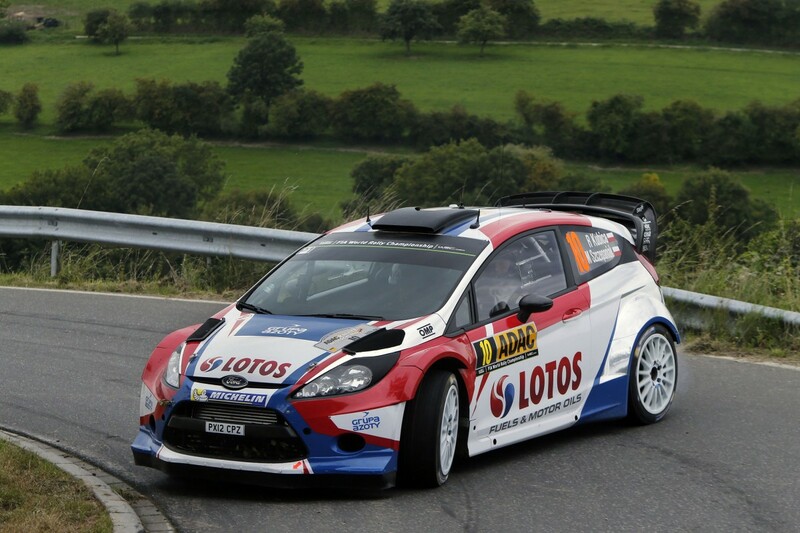 â€œThis will be my second time at Rallye de France and I am looking forward to it. 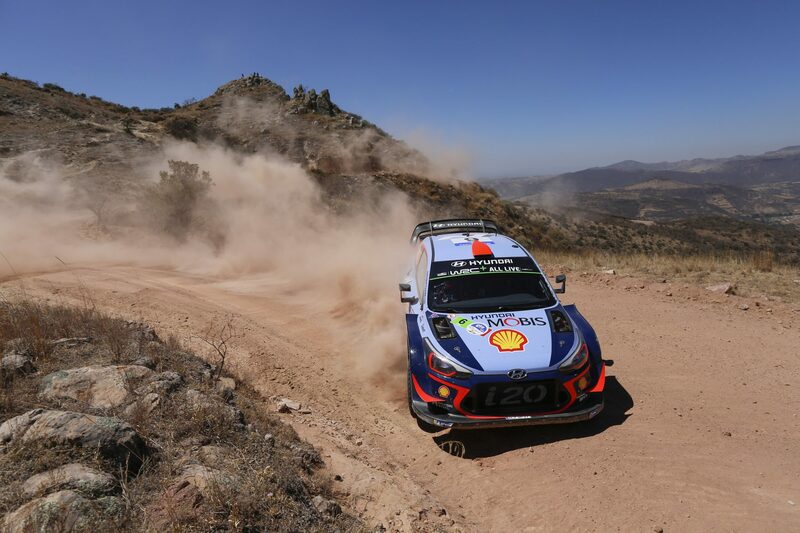 Only three stages are exactly the same as last year â€“ the rest is completely new or at least different from 2013 â€“ so again we will be experiencing a lot of kilometres on new roads. 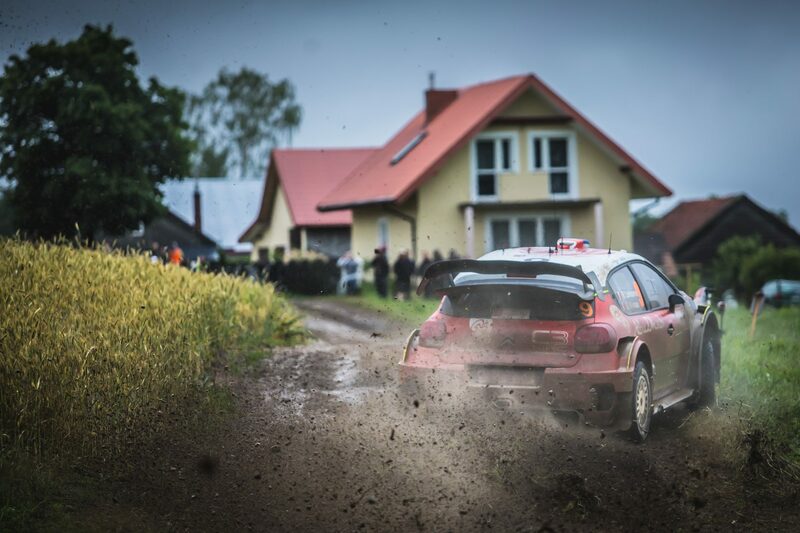 Last year the rally was divided into two different characteristics â€“ vineyard stages and more open roads with some forest sections. It seems that this year the vineyards are gone.